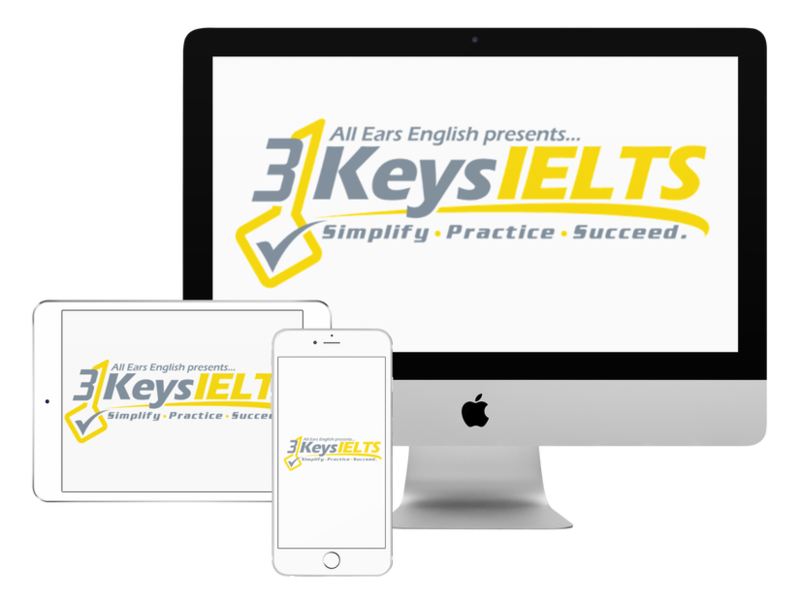 Today, a student in our course shares with us 3 specific things that all IELTS candidates can do to improve their writing. Do you have clear preparation strategies to prepare for IELTS Writing Task 2? Maria, from Venezuela, needs to an overall 7 on IELTS to get the skills visa she needs to stay in Australia. And she is working very, very hard to get those results! Maria entered our Writing Wizard Contest this month and won! She uses awesome transition phrases. One way to get higher scores in Cohesion and Coherence is to use high-level transition phrases not only throughout your paragraphs, but at the beginning of your paragraphs as well. Maria reads the New York Times and Forbes magazines. While reading, she writes down high-level vocabulary phrases in her notebook. Then, she looks up new words on dictionary.com, and writes down a sentence with the word. You must put the words in context, or you won’t remember them! She also reads model essays. After reading the model essays in our course, Maria copies them down. Then she analyzes the essays for linking words, vocabulary, and strong ideas. What has helped Maria improve her writing the most? She learned that IELTS does not grade you on your ideas, it grades you on your English ability. After realizing this, the pressure was off. Maria could then brainstorm confidently and use her ideas in a well-organized, high-scoring way in her essay. What do you think of Maria’s preparation?